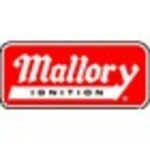 For over 80 years, Mallory Ignition has been firing up the automotive market with race-proven performance products! 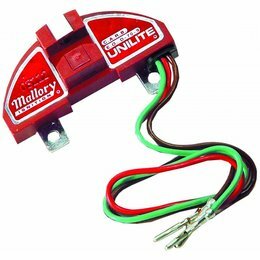 Developed by racers and performance enthusiasts, Mallory Ignition components are guaranteed to perform and deliver serious power. 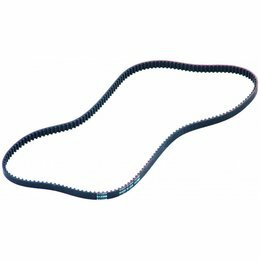 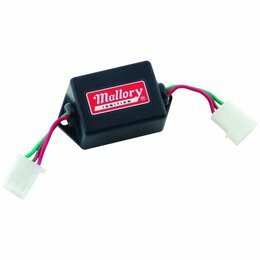 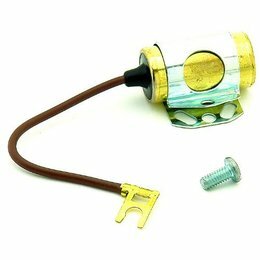 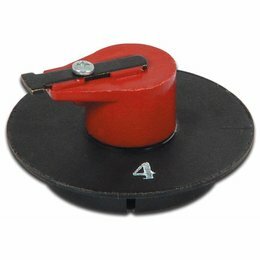 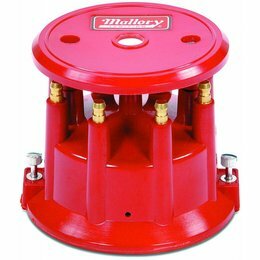 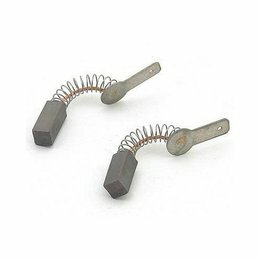 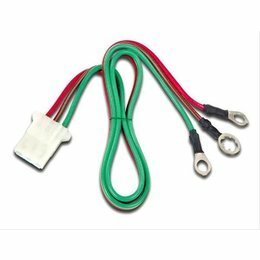 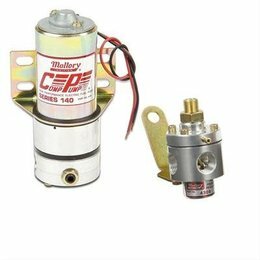 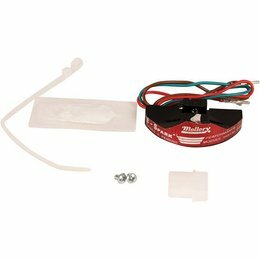 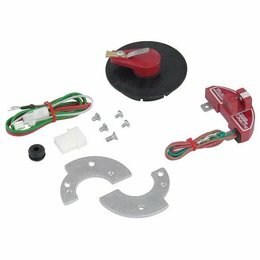 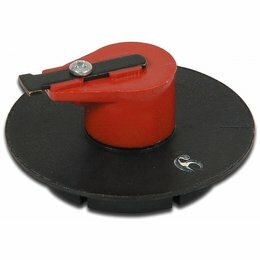 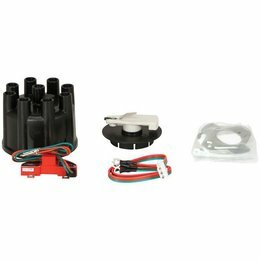 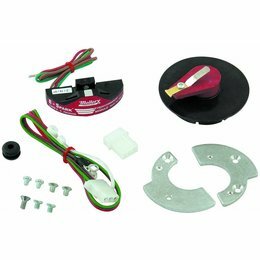 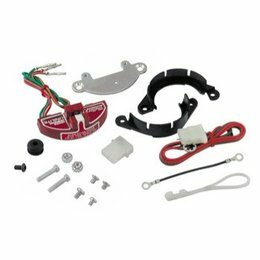 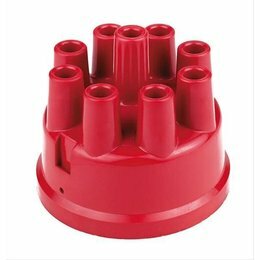 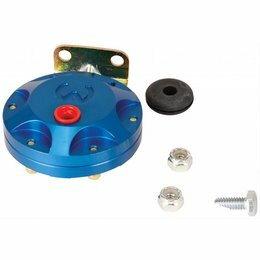 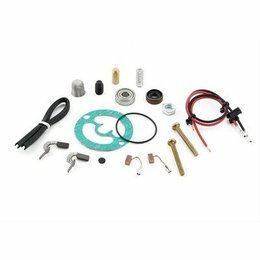 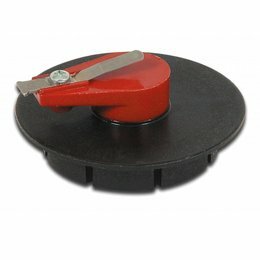 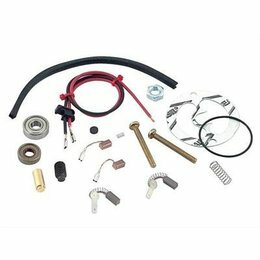 Mallory offers a complete line of distributors and accessories, magnetos, ignition boxes, coils and coil wires, fuel pumps, regulators, and starters, plus a wide selection of products for your marine engine. 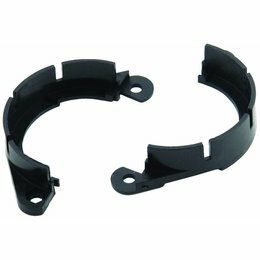 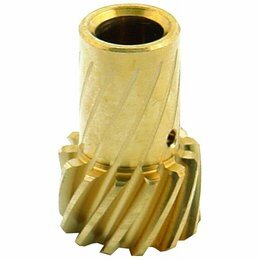 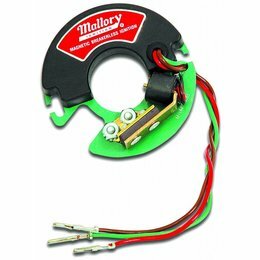 Step into the next stage of performance with Mallory Ignition components.